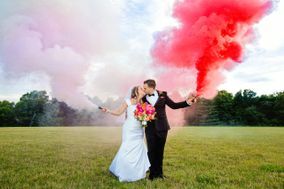 From engagement sessions to first looks, these Charlotte wedding photographers will capture every special moment. 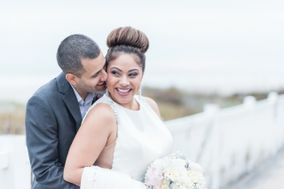 Hiring a photographer who understands your needs and personalities as a couple ensures that you’ll treasure your wedding pictures for years to come. 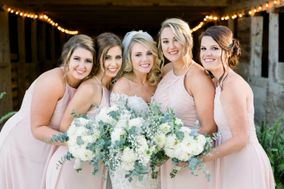 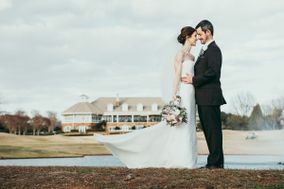 Read reviews of Charlotte wedding photographers to find your perfect match! 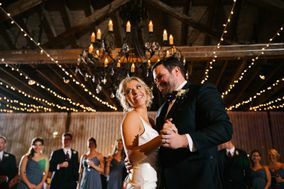 Charlotte is the crown jewel of North Carolina. 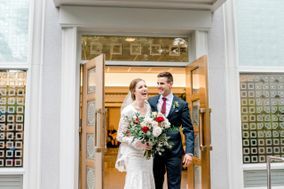 Often referred to as the Queen City, you and your fiancé(e) will be able to construct a wedding day of royal proportions as you walk hand in hand through Charlotte. 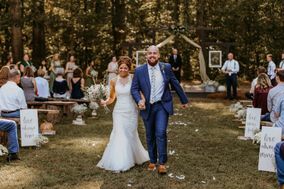 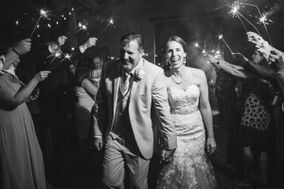 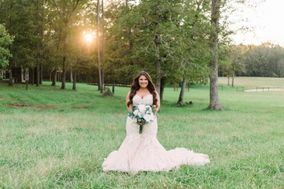 Read on to find out how to find wedding photographers in Charlotte that will suit you and your partner’s style. 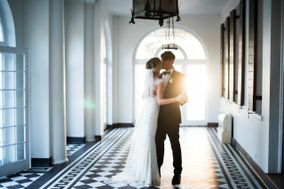 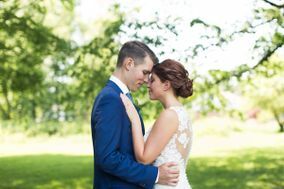 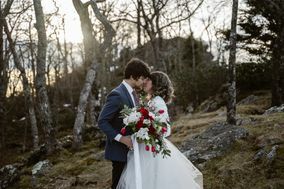 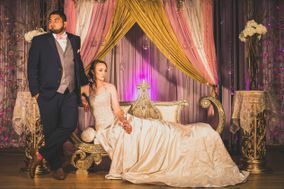 Hire a wedding photographer that connects with you and your partner. 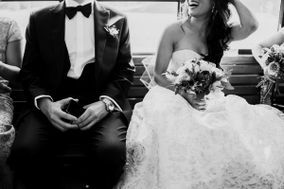 You’ll be spending a good deal of time interacting with your chosen photographer, and want to make sure that you feel comfortable with them being involved in intimate moments of your life. 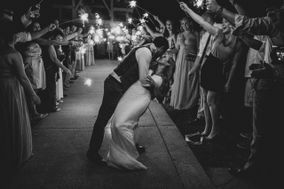 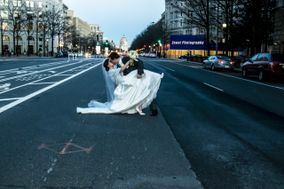  From documenting you getting ready for the wedding to snapping a shot as your first kiss as a married couple, your photographer will be with you during every part of the process. 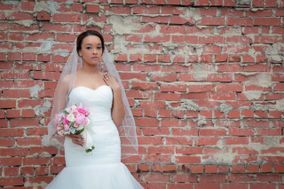 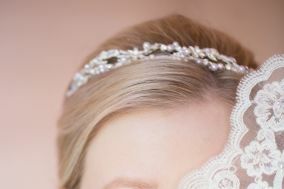 Aside from comfort alone, you also need to consider style and wedding budget. 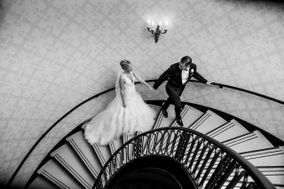 Different photographers take and edit photos in various ways, and you need to find a style that appeals to both you and your partner. 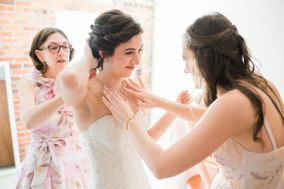 Then, you have to ensure they fall into your approved wedding budget. 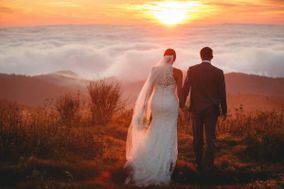 Many photographers in Charlotte charge anywhere from $2,500 to about $4,000. 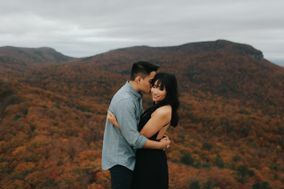 Plan accordingly and make sure you and your fiancé(e) are comfortable with your spending decisions. 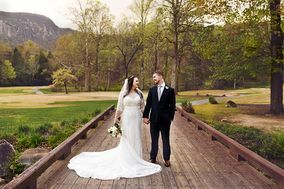 You’ve already written your vows and created the seating chart, and now it’s time to think of places for your wedding day photo shoot. 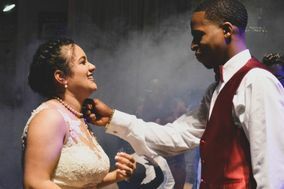 Uptown Charlotte is one of the city’s most vibrant areas, as it contains Charlotte’s thriving business district and a variety of bustling shops and restaurants. 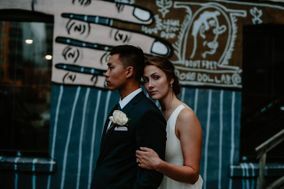 Pose with the one you love near brick buildings, and wander past some of the city’s historic landmarks. 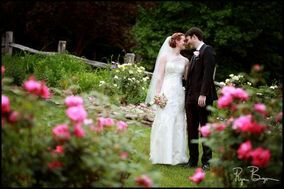 For outdoor photos that are romantic and beautiful, visit the McGill Rose Garden. 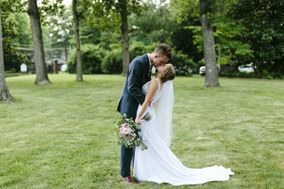 The quaint garden is full of picture perfect places that will let your love shine, and radiant roses to complement your wedding day. 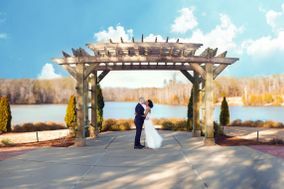 Charlotte, North Carolina, has become a regular tourist stop because of its beauty and pleasant weather. 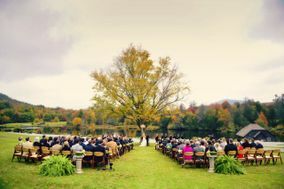 When you’re looking to get hitched in Charlotte, pick a wedding date that aligns with the season you love. 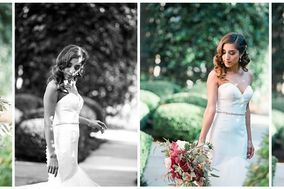 The city can at times be muggy and gray, but overall, Charlotte experiences the four seasons and thrives year around. 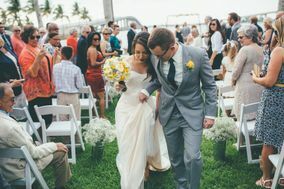 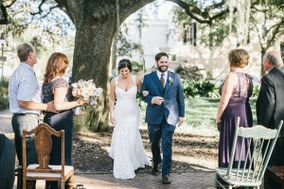 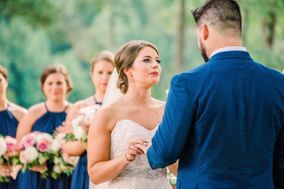 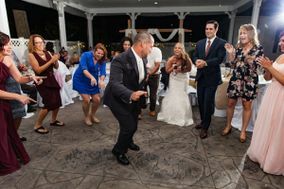 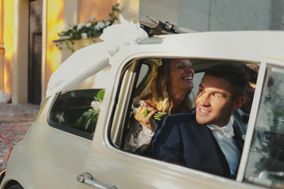 From May to September, the weather is hot and wedding planners can anticipate finding an indoor, air-conditioned space for the ceremony and reception. 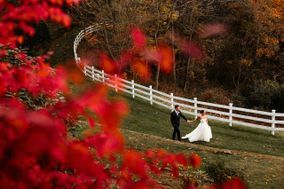 Autumn is a popular time of year to tie the knot, with highs in the 70s and lows in the 50s. 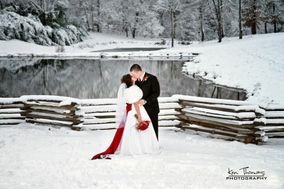 Winters in Charlotte are quite mild, with snow being a rarity throughout the season. 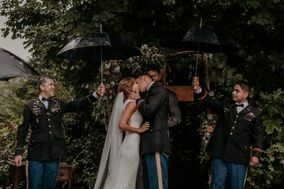 Springtime in Charlotte is sunny and warm, with the occasional rain shower causing wedding parties to pack umbrellas, just in case. 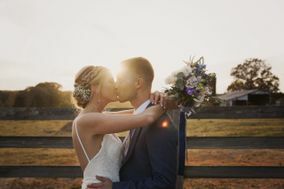 Your photographer will be able to capture the best light, no matter the season. 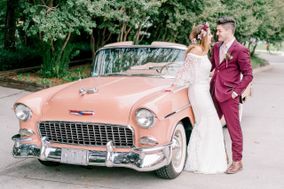 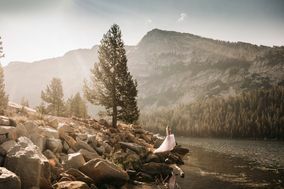 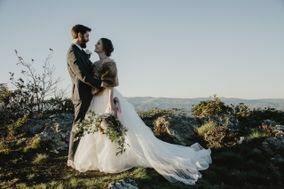 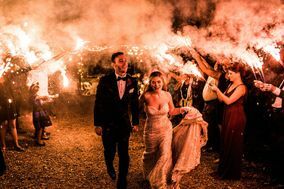 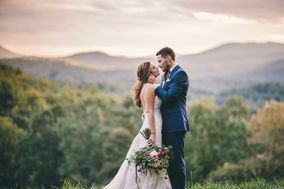 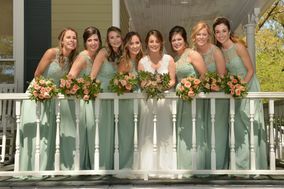 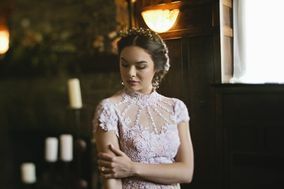 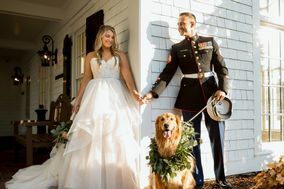 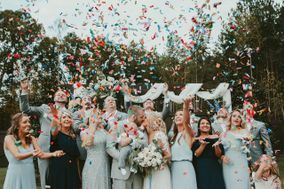 Whether you’re in need of a wedding photographer in Charlotte or vendors to help you plan the rest of your nuptials, you can find them all here on WeddingWire. 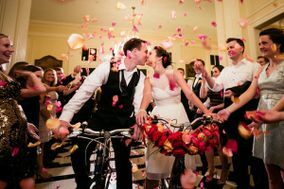 Use our extensive planning tools to streamline your wedding day logistics and create a day you and your partner will love.